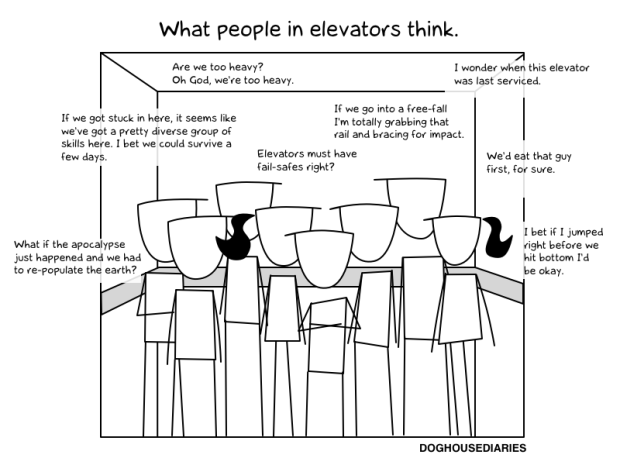 KryptonZone Blog: What goes through your mind in elevators? 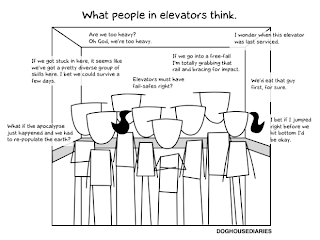 What goes through your mind in elevators? Do you ever just jump in an elevator and not think about any of these things?